How to find Japanese patent? 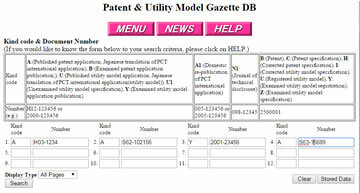 Depending on your purpose, Japanese patent information can be found from following sources. You may want to use classifications (IPC, F-Term, File Index), keyword strings and combination to search Japanese patents. 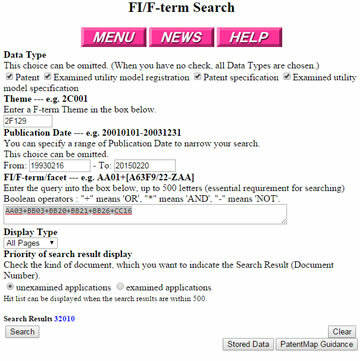 Let’s use IPDL database provided by JPO as examples to illustrate the search screens. Example: please refer to the screenshot below.